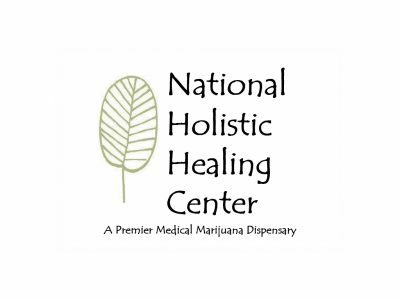 National Holistic Healing Center (NHHC) is a premier medical marijuana dispensary in Washington D.C. located conveniently in Dupont Circle. We pride ourselves on being proactive when it comes to assisting patients with ailment-strain alignment. 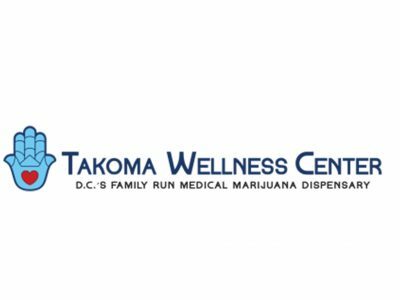 Takoma Wellness Center is Washington, D.C.’s only family owned and operated medical marijuana dispensary north of downtown. Featuring the finest strains of medical marijuana grown in the District. 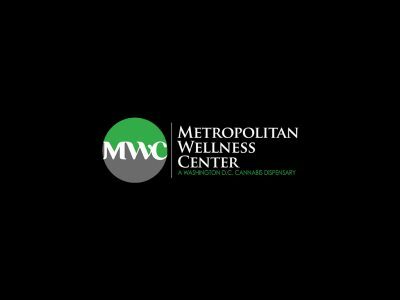 We are not your typical cannabis dispensary. Our team is comprised of some of the most qualified Cannasseurs in the country. We have spent years perfecting our craft, and this translates to a truly special experience every time you visit. 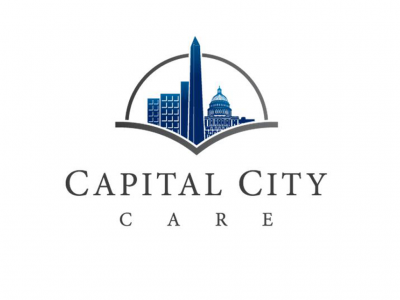 At Capital City Care, we aim to be the premier provider of medical marijuana services and products for the District of Columbia, giving the patients who suffer today a better, more natural way to mitigate their suffering and improve their lives. 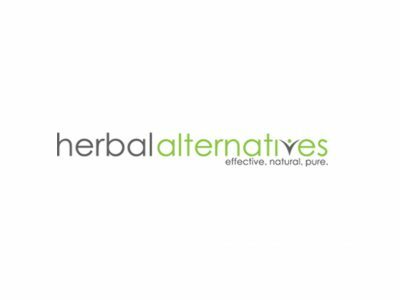 Herbal Alternatives’ mission is to promote and provide natural cannabis solutions that enhance the health and well-being of registered patients in a safe, open and caring environment dedicated to respecting the rights of the individual and community.